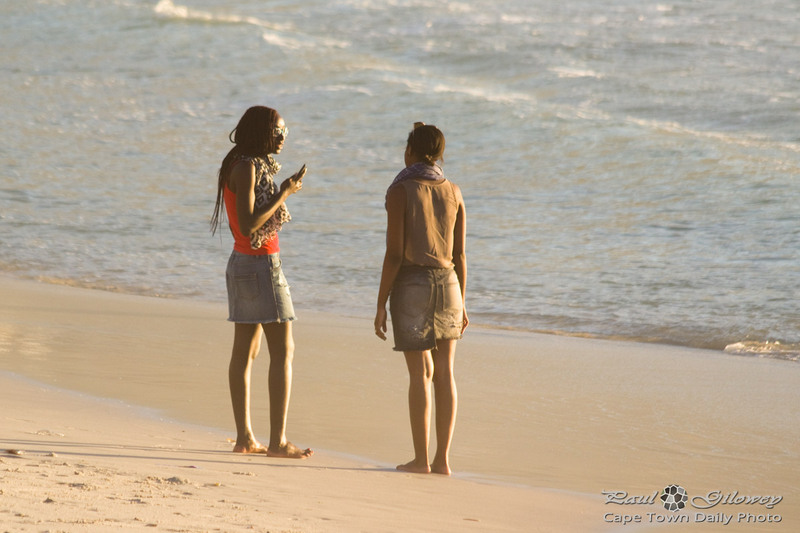 Posted in General and tagged beaches, camps bay, glen beach, people, women on Sunday, 19 April, 2015 by Paul. 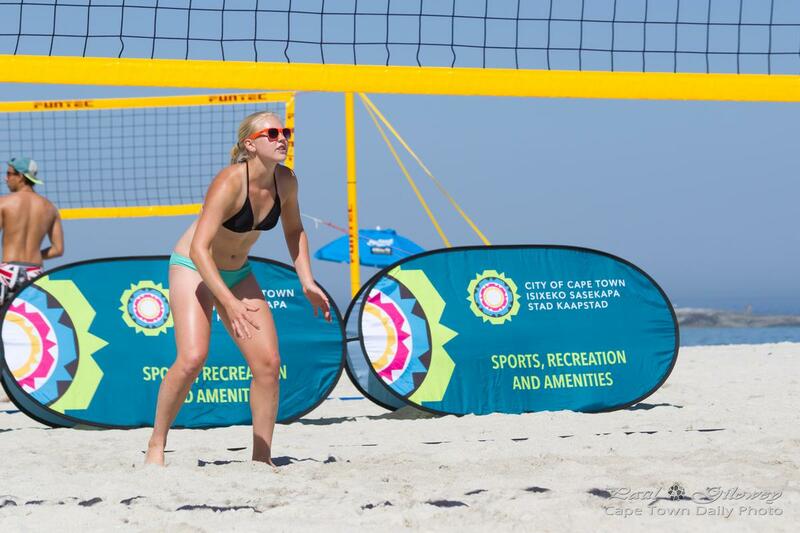 Posted in General and tagged beach, camps bay, volleyball, women on Tuesday, 14 April, 2015 by Paul. 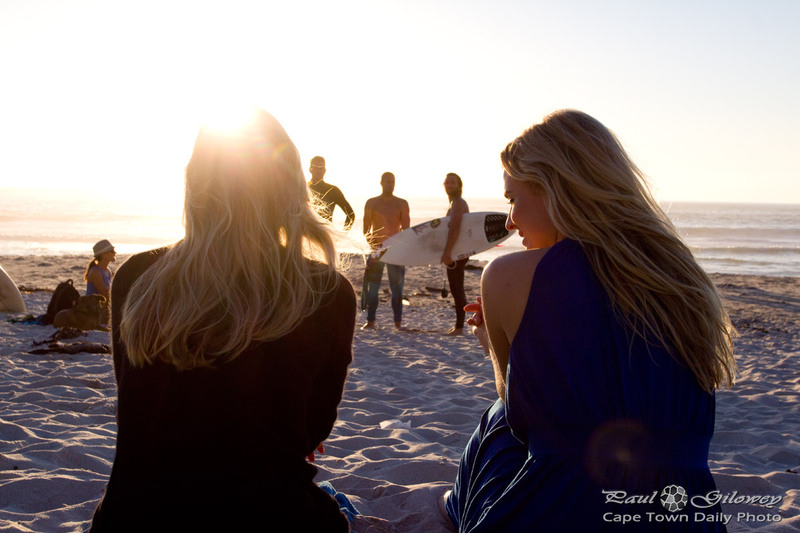 Posted in General and tagged beach, glen beach, people, sunset, women on Saturday, 3 January, 2015 by Paul. Posted in General and tagged beach, glen beach, sea, women on Wednesday, 31 December, 2014 by Paul. 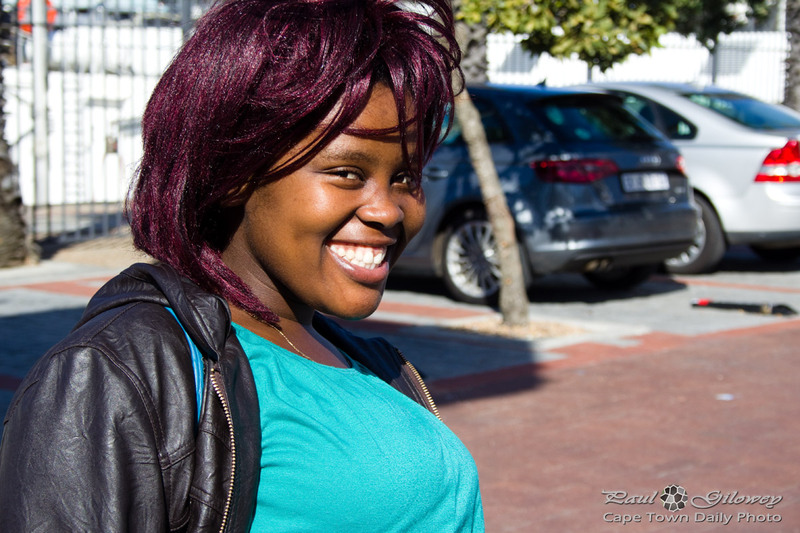 Posted in General and tagged african, people, women on Thursday, 31 July, 2014 by Paul.